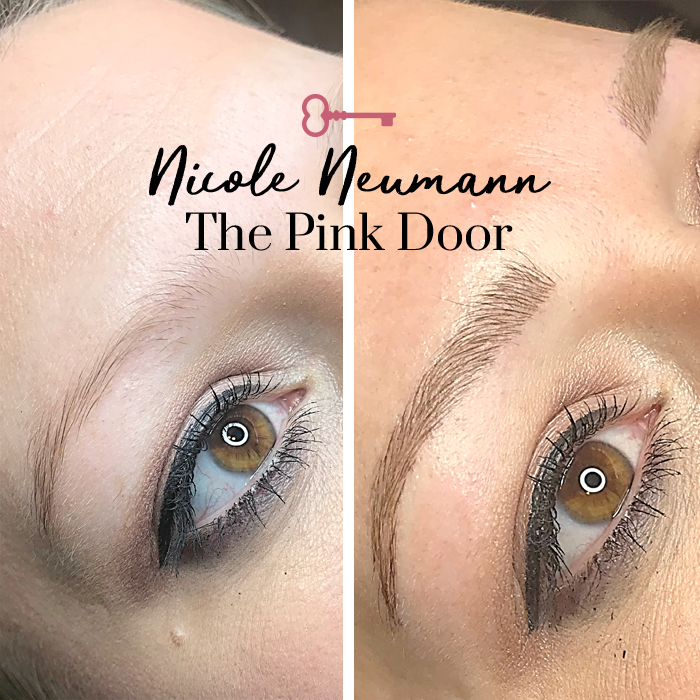 Microblading is a permanent form of eyebrow tattooing that is ideal for sparse or over-plucked eyebrows. 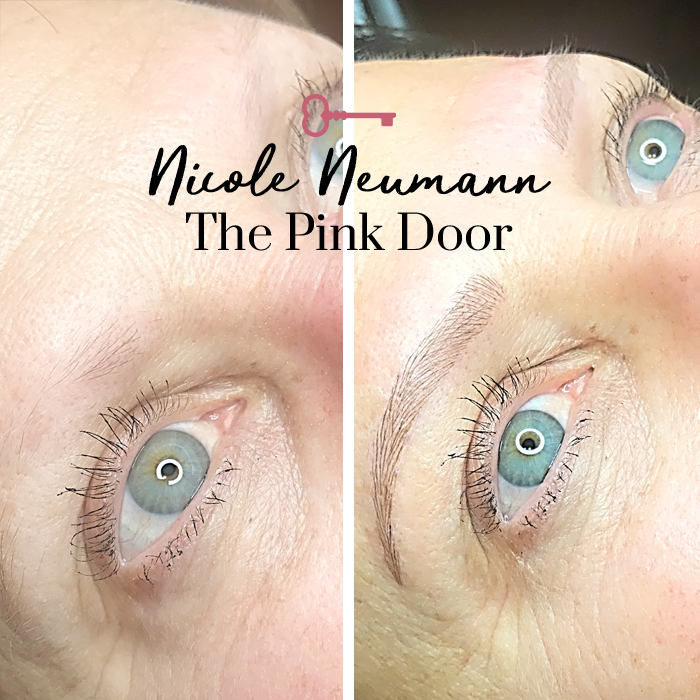 Microblading is a form of permanent makeup that is performed using a hand tool with tiny needle groupings that are designed to deposit pigment into the skin to mimic actual hairs resulting in a natural appearance. 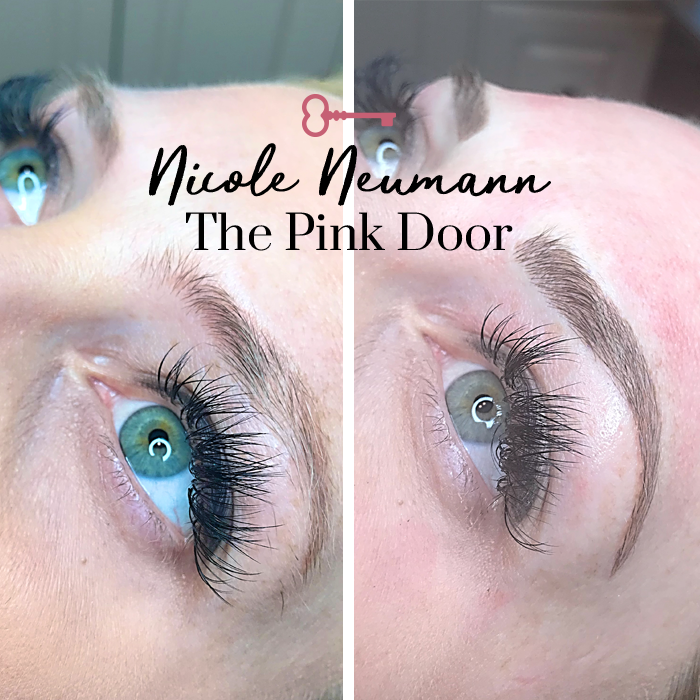 We custom blend colors to match your natural brow hairs and choose eyebrow shapes, colors, and intensity according to the facial features and requests of our clients. 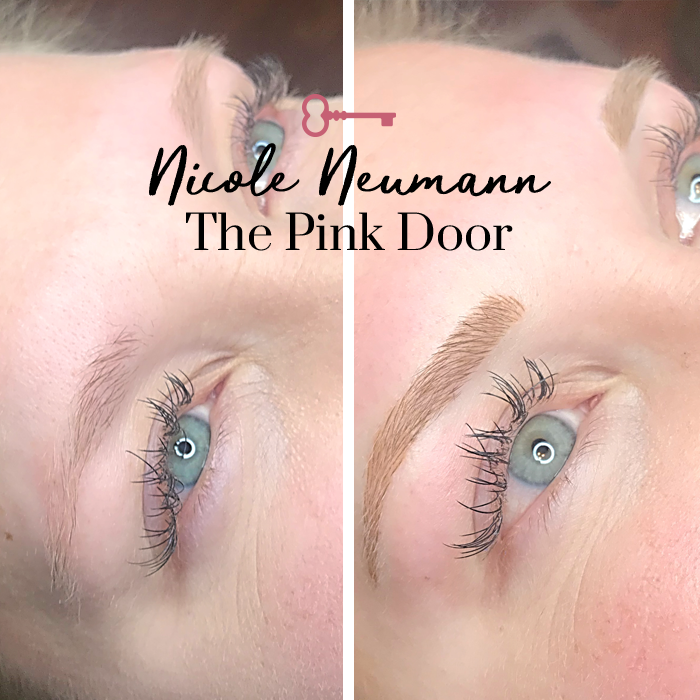 The process involves meticulous measuring and shaping of the eyebrows to create balance and symmetry. 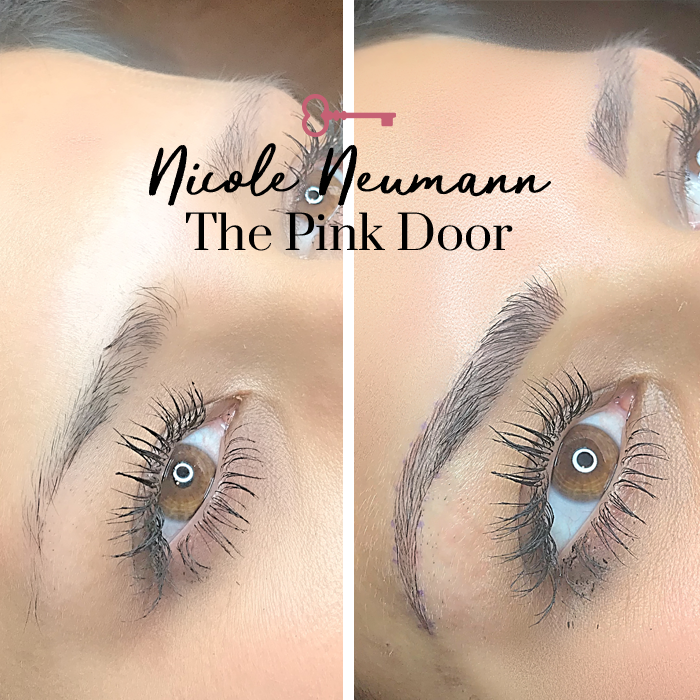 There is no downtime with this procedure and we also use a topical treatment to numb the area prior to the procedure. Excessive bleeding may occur if you are or have any of the above, making it difficult for the pigment to be implanted.